This is my last day in SG. We checked out at 12 noon. Taking our luggage & hopped into bus towards Vivo City. Well, taking luggage together for shopping is troublesome. 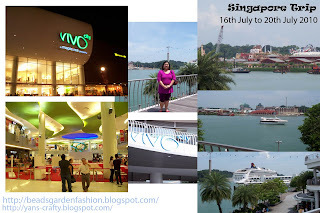 Then, we shopped around in Vivo City & Harbour Front. Both buildings are connected to each other. We had our lunch & dinner at food courts as well. Well, on budgeted trip. Hehehe... We even saw the cruise which the entrance is just at Harbour Front building. View of Vivo City @ night & day time, Sentosa Island & Star Cruise. Around 6 p.m., we hopped into cab towards the KTM station at Tanjong Pagar. We took the night train & arrived at KL about 7 a.m. The journey from SG to KL is much faster. So, what is the total expenses per person in this trip? 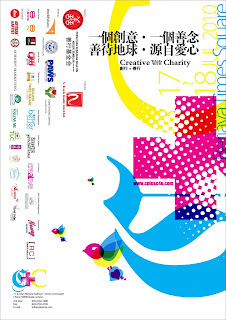 It just cost you RM500/person. So, do you think it is really a budgeted trip? 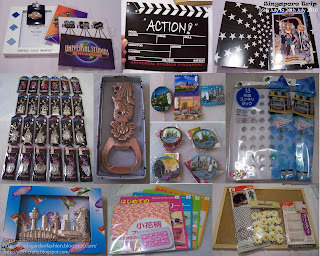 View of my gifts & lovable items which I purchased at SG. Some are my brother stuffs. 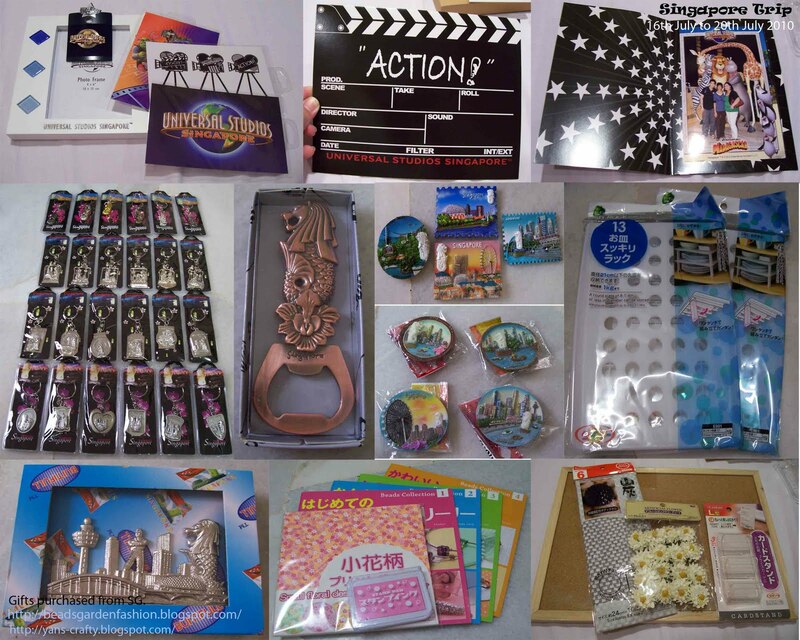 If you saw the last 2 pictures & the rack - these items I purchased at SG DAISO. 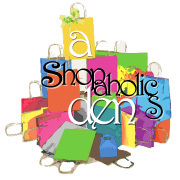 They have lots of stuffs there.